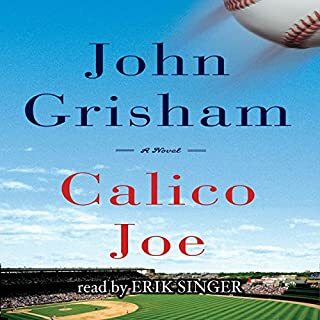 Grisham’s brilliance and versatility are on display in this wonderful historical fiction written primarily for the nostalgic baseball fan. It reminded me of that fateful evening in 1967 when Jack Hamilton ended for all intensive purposes Tony Conigliaro’s career. While the main characters are fictional, players are generally the ones active in the day surrounding the Joe Castle and Warren Tracy era. I highly recommend this to baseball fans everywhere. 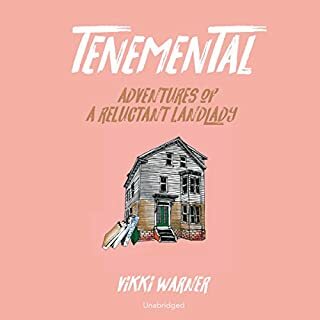 This is a well written and original account of a landlady/house mom’s tireless and passionate commitment to an over one hundred-year-old typical New England tenement. What is atypical is the neighborhood. A thriving underworld cornerstone in the 1950s and 60s, federal a.k.a. “Fregdra” Hill as the neighborhood was referred to back then, emerged into an inner-city melting pot of those just short of the American dream. The author, herself, is a 1960s hippie at heart in a generation X body. Her story is reap with realism and will hit home with anyone who lived in those cramped edifices growing up and with any landlord who has tried for many years to simply do the right thing. 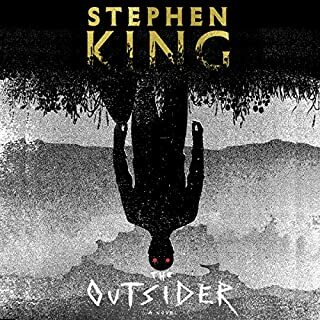 Like all Stephen King books, it starts out like it is going to be a good read. Many finish that way. Unfortunately this one drags on and on with an extremely tedious and often annoying narrator. The voice of Holly is simply excruciating. 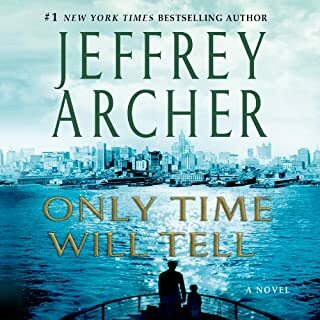 Over the past three years, the professor series has become what I believe the most intriguing legal thriller series in a long long time. 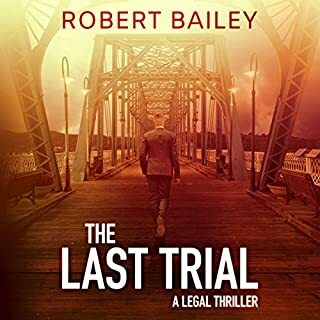 The last trial is a fitting sequel to its predecessors. My only chagrin is the wait for another installment or comparable series to be published. Until then, I will go back and listen again to the first two books in the series: the professor and between black and white. 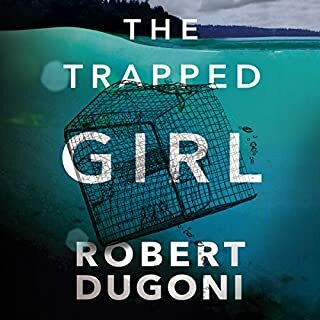 Great narration complementing superb writing. My Oxford Year is not just a romance novel, it is a powerful drama depicting the realisation of life unexpected. Having listened to dozens of Julia Whelan’s performances, it was not surprising to hear the depth of her character engagement and heartfelt voice that brings wonderful characters to vivid life. What was truly startling in her debut as a novelist was the strength of her writing and storytelling. 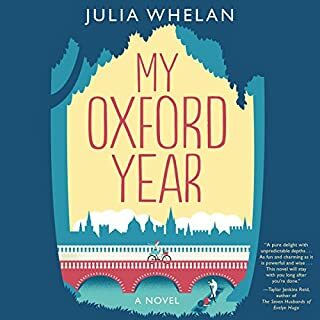 Julia Whelan is not only a Hall of Fame narrator(Audible Editors? ), but she is now one of the most exciting new authors of 2018. 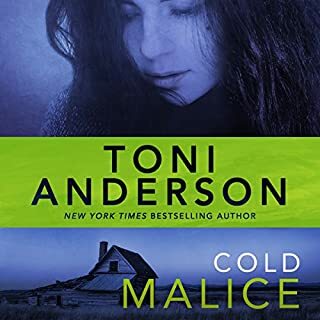 Cold malice, cold justice series book 8, just might be the best of a consistently engaging series. 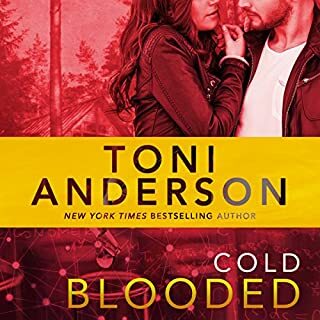 Toni Anderson’s impeccable writing and clever plotting, coupled with Eric G. Dove’s outstanding narration, have made this series one of my all-time favorites. Enjoy them all. 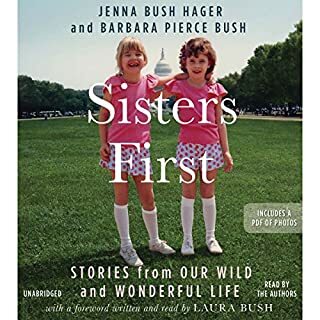 Sisters First brings you back to the kind and loving times the Bush twins have experienced and reminds the listener of the good intentions of its nation’s leading families. In these days of constant political bickering, Jenna and Barbara have crafted an account of their family’s lives which should give us all hope of returning to a compassion-filled world. I wouldn't have wasted nearly 13 hours on this book if I'd known that it was simply a chapter in a series. It is not a standalone listen. One would have to continue the series much like a television miniseries. If you are interested in completing the novel in the 13 hours of this production, you will be severely disappointed. The fourth in the Tracy Crosswhite series is somewhat of a letdown. Not nearly as exciting as her final breath or book one, my sisters grave, it is somewhat plodding. The narration is mundane and I often found myself daydreaming. But Dugoni saves the day at the end with an excellent finish. So there is still some hope for Tracy Crosswhite. Still, there needs to be more energy and interest injected into the heroines character and the narrator must improve her delivery so that Tracy can shine a little brighter. Worth a listen if only for Dugonr's strong finish.